It’s the middle of the summer and it’s that time of the year again where the rumors are already everywhere about the MLB Trade deadlines that will be taking place in less than 2 weeks. Our staff has been hearing rumors, speculations and hearsay for the last couple of weeks as to who will be going where and one of the big questions around is whether the Chicago Cubs will be major trade deadline players? The Chicago Cubs management is tight lipped like every other team out there but reading between the lines, some sports handicappers believe that manager Joe Maddon and executives Jed Hoyer and Theo Epstein are on the hone looking for a left-handed batter. 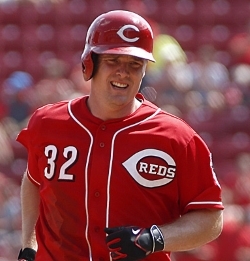 In addition, the Cubs could use some young blood in their rotation but one thing is for sure, they won’t be trading Kyle Schwarber according to several interviews. The Minnesota Twins are cleaning house after a having their worst season yet with a 33-58 record for the 2016 MLB AL year. 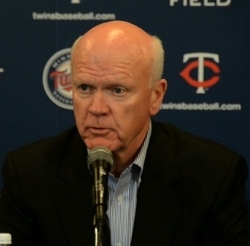 The first step they are doing is to fire the Twins General Manager, Terry Ryan. Rob Anthony, the assistant general manager will take over his duties on an interim basis. According to the Twins' CEO and owner, Jim Pohlad, the decision to fire Terry was "difficult, painful and not obvious..."
The press released that announced the release of Terry Ryan mentioned that the Twins have won the divison four times in the last 10 season where Ryan was the GM and that Ryan had been named the Sports News Executive of the year in 2002 and in 2006. Can the Cavs Make a Come Back After 2 Straight Losses in the Finals? Game 2 of the NBA finals is over and many are thinking that this is it for the Cleveland Cavaliers as they lost another game against the Golden State Warriors in a 77-110 defeat last Sunday. In fact, the Warriors are making the Cavs look like a second rate team when they rolled over them by 33 points. Most sports handicappers agree that this should not be happening and that is must be a fluke since in order to make it to the finals, a team has to go through many hardship that keeps increasing the higher up the ladder they get. The odd thing for this NBA finals is that the Golden State Warriors have not been a their best as we have seen in the past two games the Warriors play conspicuously imperfect basketball with easy open missed shots and ball turnovers such as last Sunday when they lost the ball 20 times! 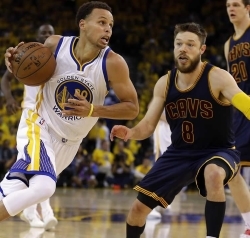 Read more: Can the Cavs Make a Come Back After 2 Straight Losses in the Finals? We are currently in the middle of the baseball season and things are heating up as the Rangers, the Indians and the Orioles are leading the pack on the side of the American league. In the National League, the Chicago Cubs are doing great followed closely by the Giants and the Nationals. 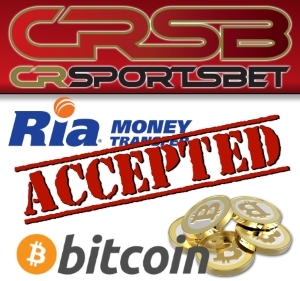 We thought that we would give you straight from the mouth of the betting experts which bookie is best for those that love to place their action on baseball. 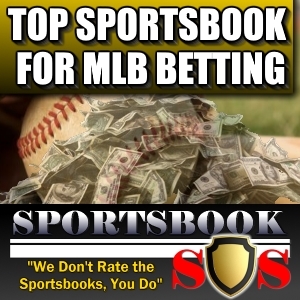 They are several online sportsbooks that offer MLB baseball betting but which one offers the best lines and the best odds for your baseball betting needs? We have taken a look at over 50 sportsbooks to give you our list of top three sportsbook for baseball betting. On Wednesday, the U.S. Congress decided to study the legalities and the future of daily fantasy sports after months of individual legislative battles by several states. This year, ten state attorney generals have ruled that daily fantasy sports that include fantasy football, fantasy baseball and such are in violation of state gambling laws. In addition twelve other states like Missouri are actively considering regulatory legislation for fantasy football. 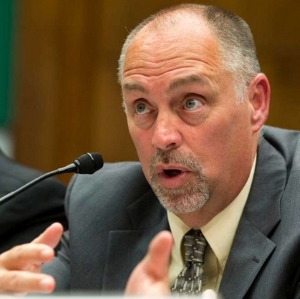 Yesterday’s meeting of the House Subcommittee on Commerce, Manufacturing and Trade became the first discussion regarding daily fantasy sports at a federal level. Fantasy sports Games is a multibillion dollar business that is often advertised during the football, basketball and baseball season with DraftKings and FanDuel being the two largest Fantasy Sports companies leading the pact. Oddly enough, their presence was not at the meeting.